This Pickaxe on his head distracts me, lol. I think u phrased that wrong. Did u mean think? 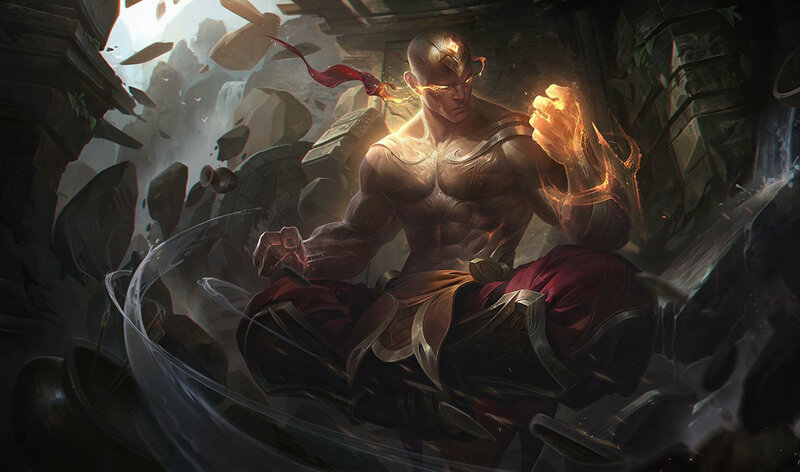 This is my favourite Lee Sin skin and people call me stupid, oh well. He sounds like raiden from MGS 4/ MGRising. Does he have the same voice actor? 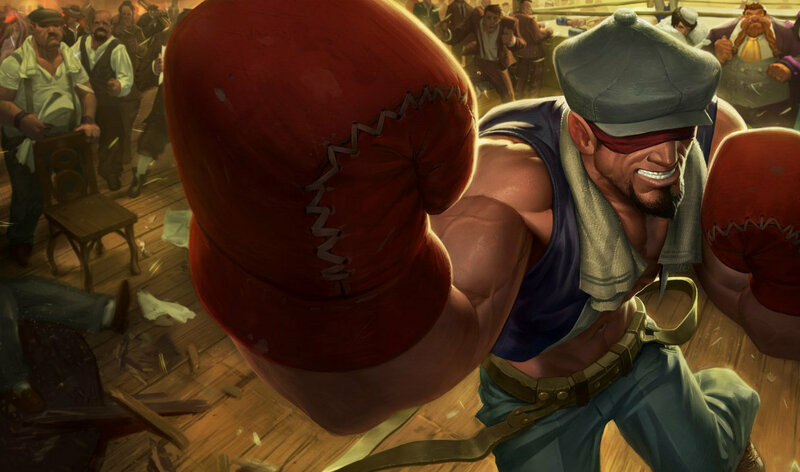 Come on wheres new lee sin skins!!! How about something like Raiden from Mortal Kombat, his Q could be some thunderbolt or a ball of thunder, his W could be surrounding himself in some thunder, his E could be sending out a small thunder shock wave, and his R could be some thunder kick which leaves a small trail of thunder in the direction the target is thrown at. 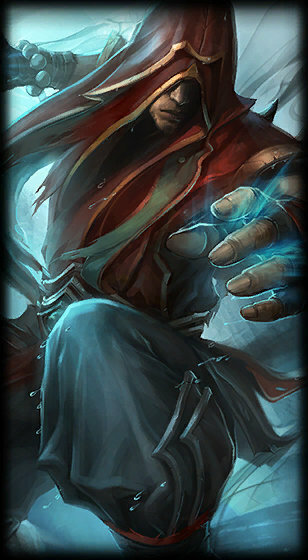 It could be called Thunder Lord Lee Sin like Thunder Lord Volibear. 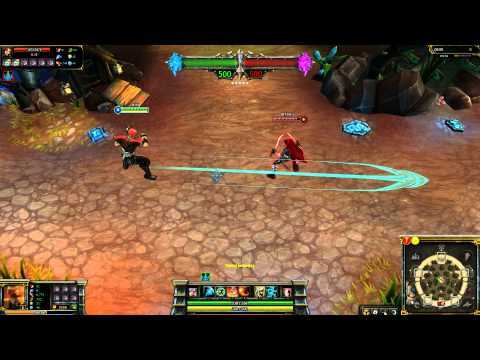 And Ezreal isn't overplayed? Yeah ok. 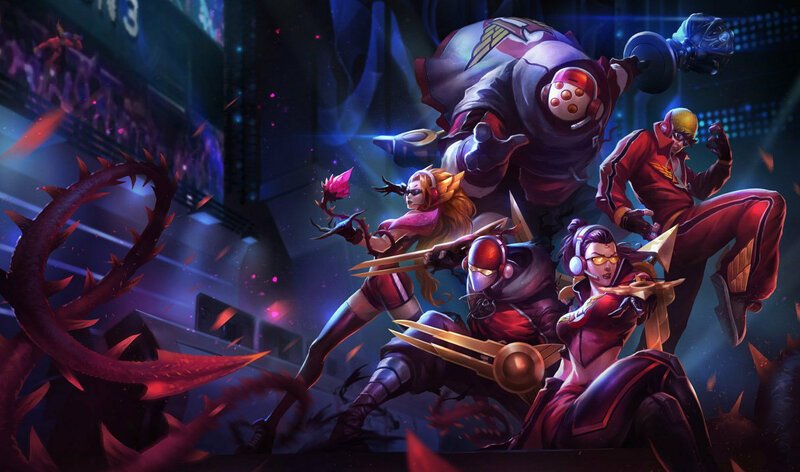 I see WAY more Ezreals than Lee Sins. 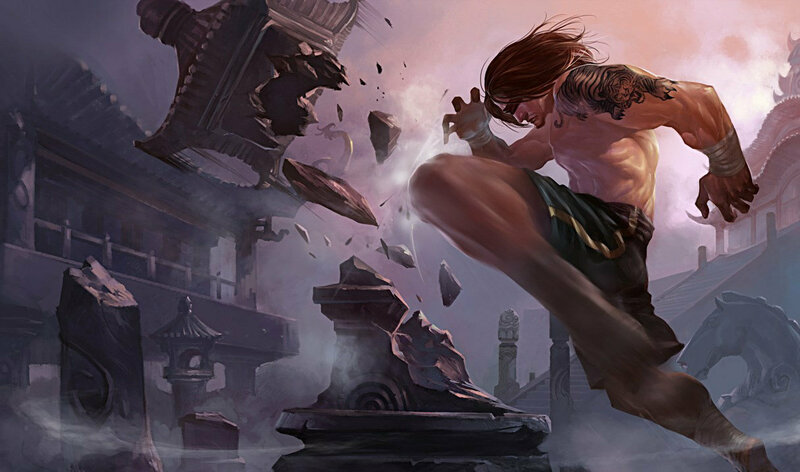 I don't think lee sin has enough depth for an ultimate, a legendary would be nice though. You dont know how long it takes to make an ultimate skin do you? 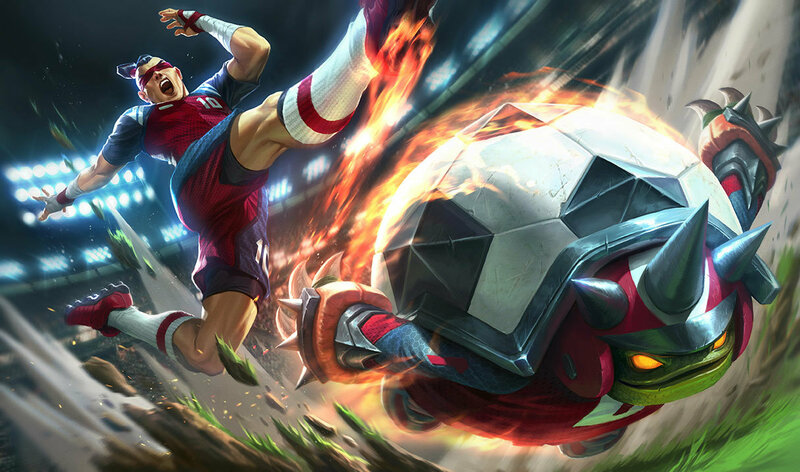 Who believes that they should change this skin's art with the chinese one. 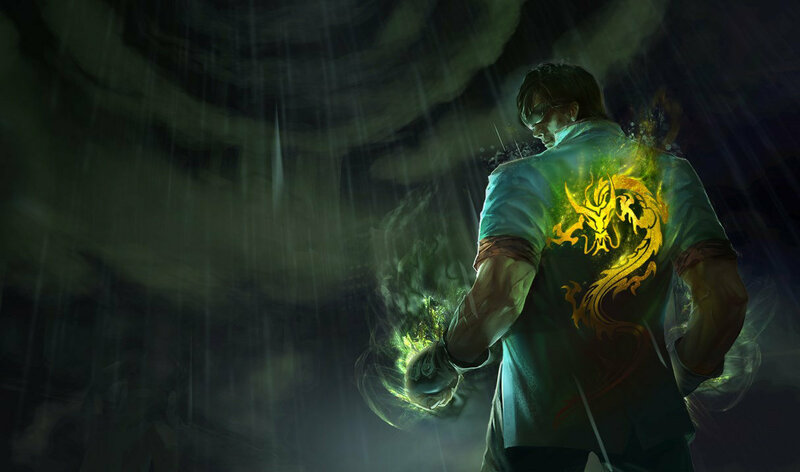 Dragon fist or this skin what should i buy? What flag are you guys talking about ? 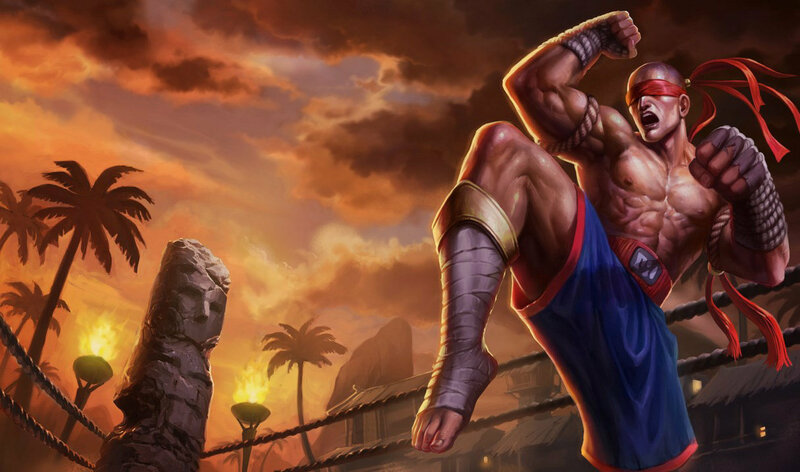 Am i the only one that means lee sin should get an Ultimate skin ? That is why it is the best skin. 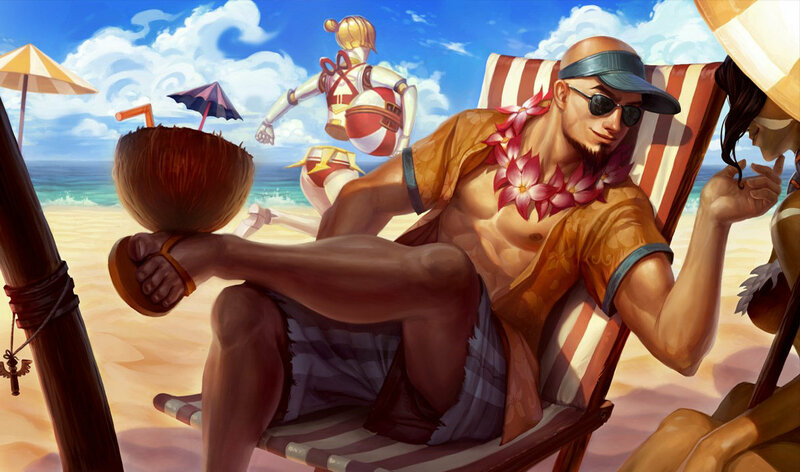 i already have a skin for him.... should i buy this one too?